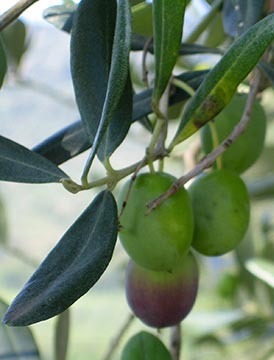 In Tuscany, olive oil, together with bread, has always been the base of every dish and every meal. With its striking and unmistakable flavors, each parcel of land produces different oil. This oil is the true measure of a man and his land, and Tuscan olive oil has been considered the very best in the world for centuries. 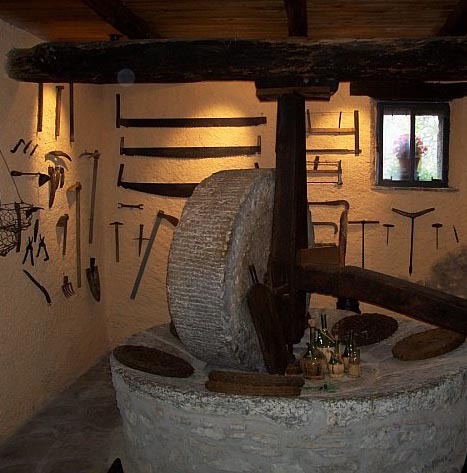 In the tour, you will be led through the entire process from olive to oil at the authentic olive mill "Il Frantoio". We will show you the ancient tradition of the first press step by step. Learn how to taste and recognize true Tuscan extra-virgin olive oil and how to use it in your kitchen. 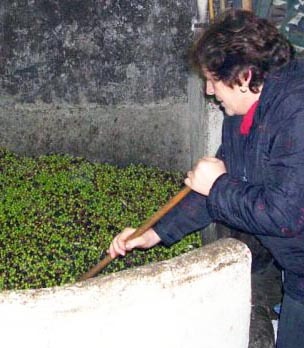 The tasting will include olive oils (all cold-pressed, extra-virgin) from all over the area of the Valdichiana. 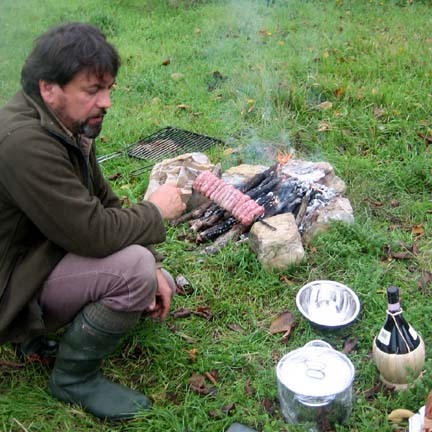 The tasting will also be accompanied by a selection of local food and wine. 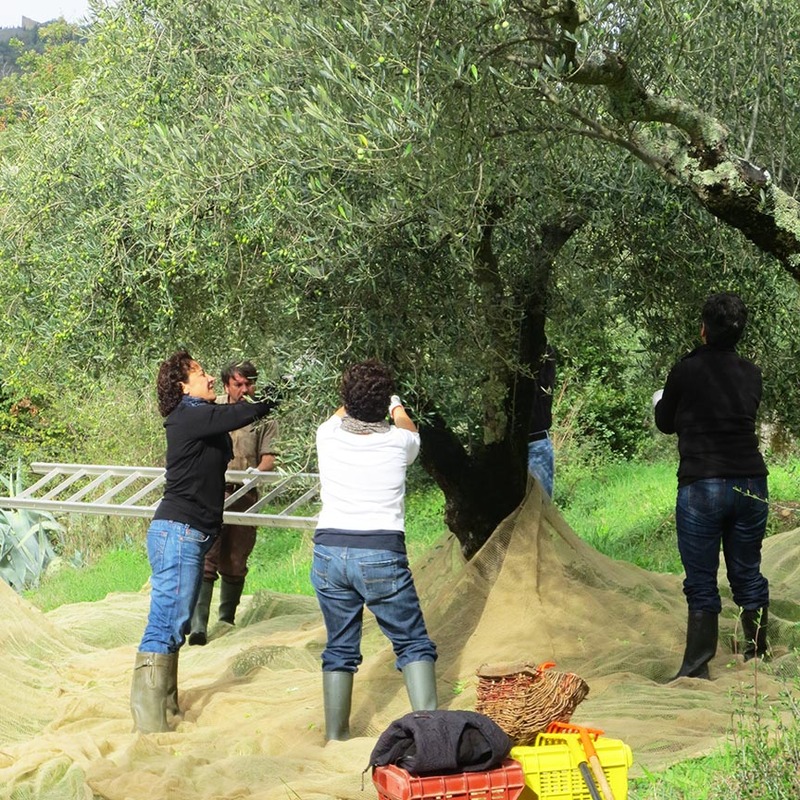 This tour could also include an Olive Harvest raccolto where you would learn techniques of picking that have been passed down for generations. 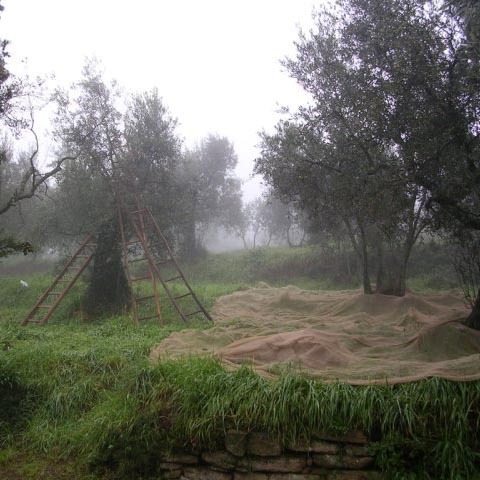 A unique chance to spend an Autumn day outdoors harvesting olives one by one.